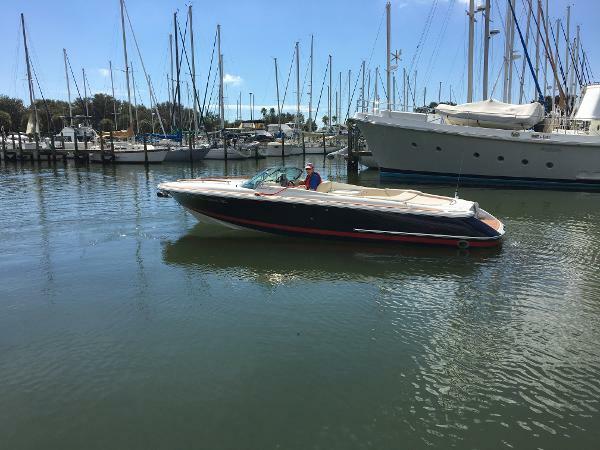 2017 Chris-Craft 25 CORSAIR New 2017 Chris-Carft 25 Corsair that is now at our warehouse. Powered by a single Merc. 8.2 MAG/Bravo 3 package she includes the following list of options: SeaCore Saltwater Protection Pkg, Hullside paint Blue/Red, Heritage Trim pkg, cockpit cover, cockpit table, docking lights, pump-out head, battery charger, dual batteries, auto fire extinguisher and anchor windlass package. This is the only new Corsair 25 we will have this year, so call now to make your boating dreams come true! The photos shown are of a similar boat, actual photos coming soon. 2005 Chris Craft 25 CORSAIR If you are in the market for a clean late model Chris Craft Corsair, this is the boat for you! 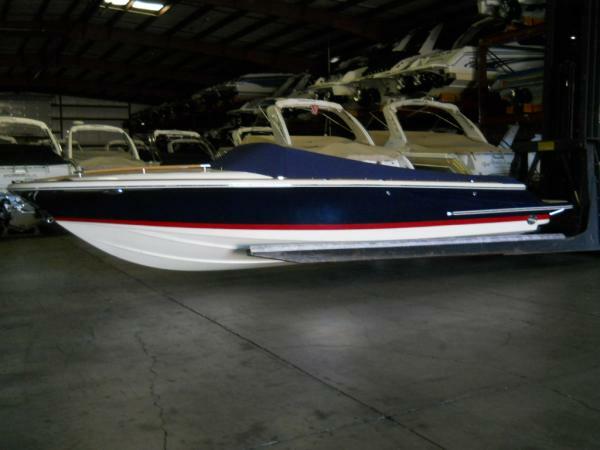 25 Chris Craft Corsair 20058.1L GXI Volvo Penta 420hpBlue Hull w/ Red Boot StripeTeak Bow Rails and Toe RailCockpit SinkLots of SeatingCockpit CarpetThis is a great opportunity to purchase a well maintained Chris Craft 25 Corsair!